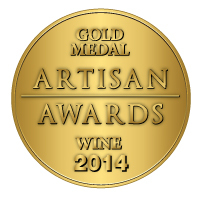 A vineyard designate wine from the world renowned Red Mountain AVA. This cooler year wine is an elegant and balanced wine that opens with a big cherry nose and a hint of spice. Allspice, nutmeg, coffee, vanilla, and subtle tar notes appear on the mid-palate. 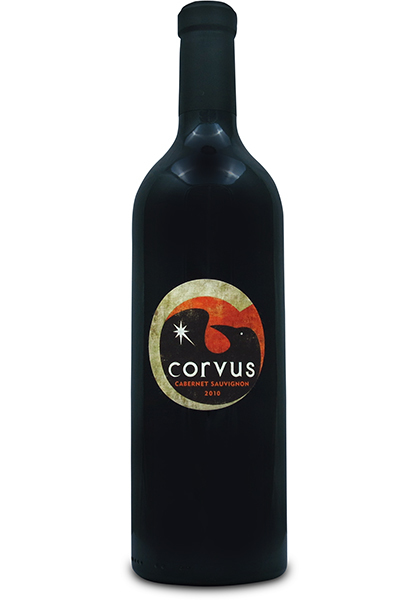 The nice acidity and bright fruit graduates with a long clean finish that has been a cornerstone of the Corvus Cellars 100% Cabernet Sauvignon.